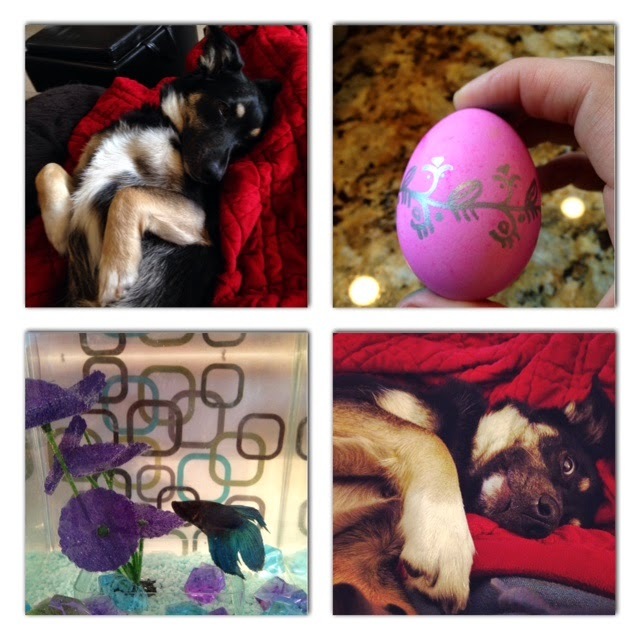 Snuggles with Inga, Easter egg dying, and my new betta! We saw winter finally turn to spring here in Minnesota. One fun thing that happens this time of the year is that loons stop by our lakes for a bit. They are so neat!! I hear them calling on my walks with Inga. 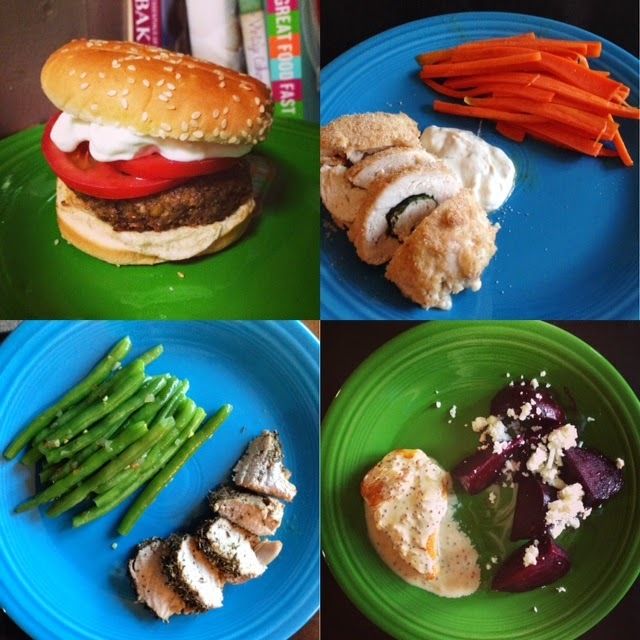 I also decided to start trying one new dinner recipe each week from one of our cookbooks. So far, the results have been great. 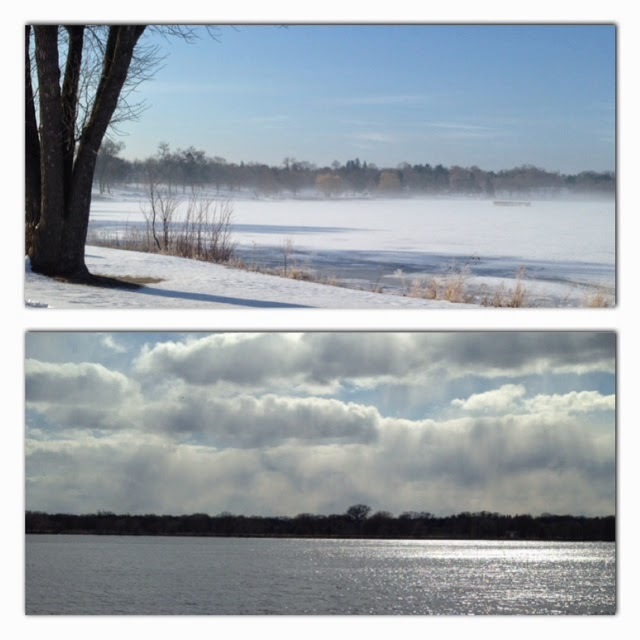 Winter one day, spring the next! So happy the snow is gone! What were you up to this month? Anything new and exciting? Bree, it was beautiful how quickly the weather changed- snow and then it was suddenly gone! Thanks :) she's a great cuddle buddy!